We would like to give a shout out to our employee of the month, Matt Barbour. “Barbs” continues to impress and has been on roll now for a good 6 months running. 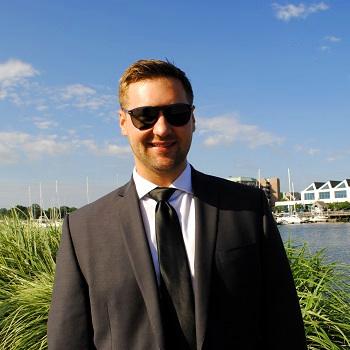 This past month he hit all of his activity metrics while placing four new candidates with clients in New York and Connecticut. When Barbs isn’t rockin’ his Farmer Brown flannel shirts at work, you can either find him indulging in double IPAs at the local taverns, or changing the diapers of his newborn son, Jackson (not necessarily in that order). Big congrats Matty, it’s well deserved and keep it up!